Comcast, still feasting on its holiday bounty in the form of net neutrality’s carcass, is starting 2018 off by doing what it does best: price gouging its customers. Along with AT&T, DishTV, and several other providers, it will raise prices in January. These increases will include most of the company’s services. Internet, TV packages, modem rentals, and late charges are all going up. And, even though the company faces several lawsuits for its made-up “Broadcast TV” and “Regional Sports” fees, it’ll be jacking up those imaginary services as well. Perhaps the only good news is that the repeal of net neutrality has nothing to do with these cost increases: Comcast does this every year. When it was sued for misleading customers about costs in 2014 – which the company claims are actually its efforts at transparency – the “Broadcast TV” fee was $1.50. That fee will be $8.00 in 2018. It seems greedy to continue to raise prices in every possible way – especially considering the company is claiming the new GOP tax plan is so good it’ll be giving away $1,000 bonuses to some of its employees. One has to wonder why the company is so eager to announce how much money it’ll be giving back to employees when the tax plan isn’t even completely finished yet. It seems like Ajit Pai, who was appointed chairman by the President, may have gained some political clout with the GOP by ensuring huge companies like Comcast and AT&T were on team Trump. And Pai, tech’s douchebag of the year in 2017, definitely gained some with his former employer Verizon, and all the other companies impeded by those consumer protections – like Comcast – when he sold the free internet to them. 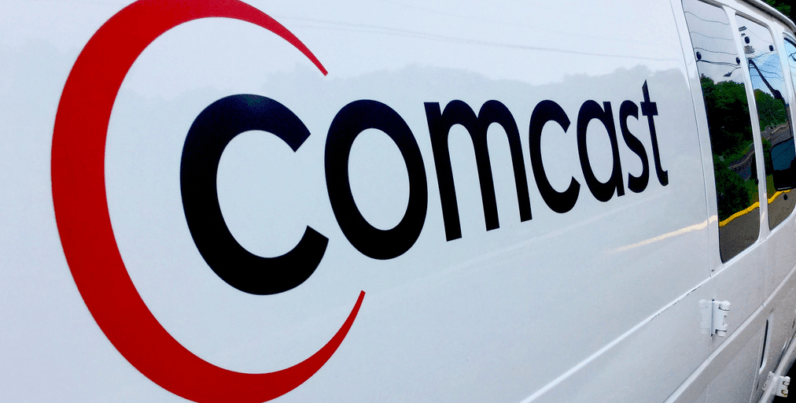 There’s no immediate end in sight for customers forced to deal with Comcast, AT&T (which owns DirecTV), DishTV and other television and internet service providers. It’s almost a certainty there’ll be more inexplicable price hikes in the future. But customers deserve better than companies like Comcast, Verizon, and AT&T. The insipid business practices those corporations engage in are the result of a lack of competition. The company may have been emboldened by Ajit Pai’s underhanded destruction of consumer protections, but the writing is still on the wall. The business practices that ISPs and TV providers engage in are exactly what made services like YouTube and Netflix necessary.